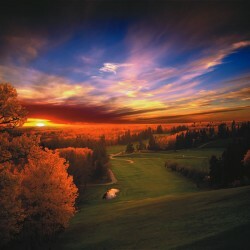 There is no denying the fact that Saskatchewan is one big, beautiful place. 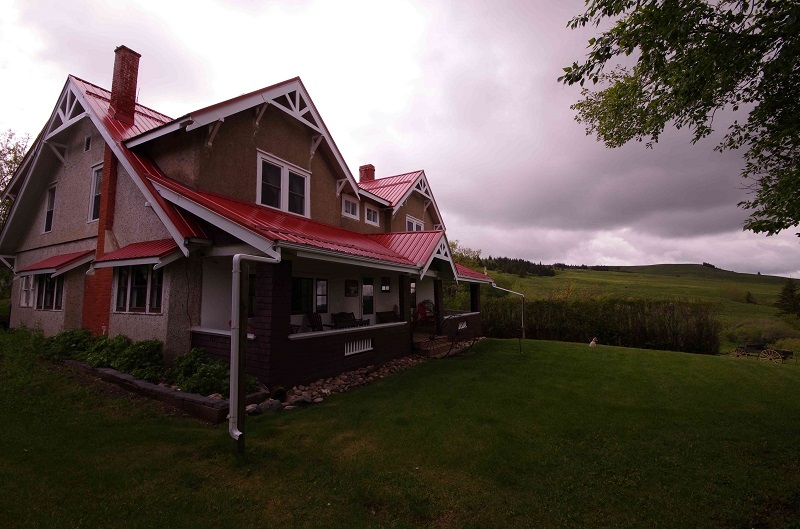 Located in the heart of Canada, bordering Manitoba to the east and Alberta to the west, the province covers a sweeping quarter million square miles. 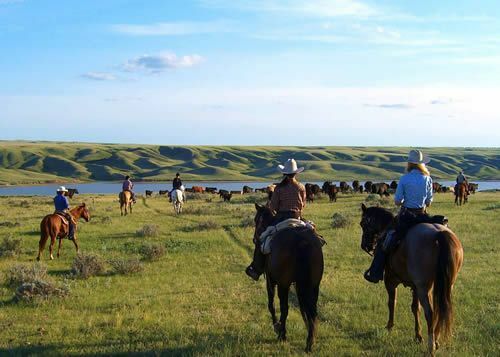 Saskatchewan’s majestic geography strikes a chord with visitors and has a deep, resounding impact on those who call Saskatchewan home. No matter where you are, nature is always in your backyard. Explore rugged badlands and pine-topped hills in the south. Heading north, you will pass through mysterious valleys and rolling parklands to arrive at a massive northern boreal forest that shelters 100,000 pristine lakes and an abundance of fish and wildlife. Bears, elk, moose, deer, loons, pelicans, bison and wolves are just a sampling of the wildlife that can be seen. Overhead, dramatic “Living Skies” command attention. With five million acres of parkland and seemingly endless expanses of blue sky as your backdrop, the province has much to offer outdoor adventure seekers. World-class freshwater fishing, canoeing, hiking, wildlife watching, and authentic ranch experiences are just a few of the adventures that await. Along the way you’ll discover authentic cultural experiences, vibrant cities and local flavours. At Wanuskewin Heritage Park, discover First Nations culture and stories dating back more than 6,000 years – older than the Egyptian pyramids. In Regina, visit the home of a national icon. The Royal Canadian Mounted Police (RCMP)’s Training Academy has trained all members here since 1885. The richness of the province’s agricultural bounty means easy access to fresh, high-quality ingredients for chefs, brewers and distillers.